Electricity prices rose yet again in 2017, making power prices in NSW amongst the most expensive in the world. This has lead to a new wave of solar power installations as well as thousands of households across Sydney adding battery storage to their existing solar power system. 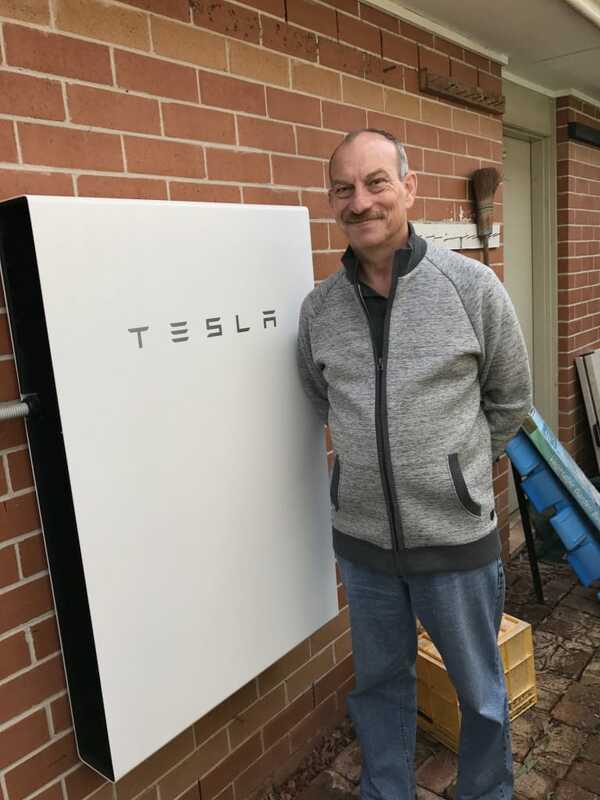 As Solaray Director explained this evening on Channel 7 News Sydney, we were blown away by the response, with Solaray seeing a rush of orders for the new Powerwall 2 home battery from Tesla, as well as other battery storage solutions from Enphase and Sonnen. Smart solar power, solar storage, and home automation are redefining the status quo in Australia’s Energy Market, placing power firmly back in the hands of the consumer. Over the last 12 months, Solaray has been at the forefront of one of the most exciting transitions in the history of the solar industry. Solaray is based in Glendenning, situated in the heartland of Western Sydney. Solaray has provided the best available solar technology, industry-leading installation standards and customer support for the best part of a decade, ranking in the top 5 solar installers in Australia based on customer feedback. Recently, Solaray recognised the solar industry was about to be tipped on its head, making the strategic decision to transition from a solar power installer to a provider of smart energy management technology, incorporating cloud-based monitoring, future-proof solar power systems, back to base system status alerts, home automation, and of course, battery storage. Solaray is now one of the leading independent installers of residential solar storage systems in Australia, and was recently recognised as a key market player in the Microinverter and Battery Market from 2015-2023 by Transparency Market Research. With twice the power of its predecessor, Powerwall 2 has completely revolutionised the way Australian households use, store and manage their power. 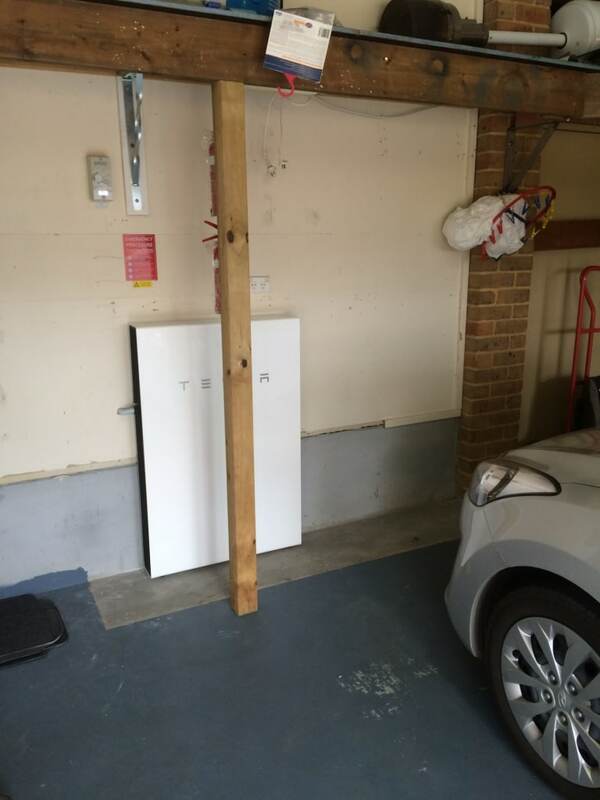 Solaray has lead the charge with Tesla’s rollout of the most exciting product to hit the market in 2017, becoming the largest installer in NSW! This experience gives our customers the peace of mind that their installation is backed up with responsive technical support and customer service. Compact, stackable and with a built-in inverter, Powerwall 2 enables solar households to further reduce their power bill and maximise self-consumption of solar power. In fact, with a capacity of 13.5 kWh, a typical family home will be able to run all evening on stored solar power. Powerwall 2 comes complete with complete compatibility with any existing solar system and the option for backup power when the grid goes down. I have panels. What is the price range for batteries?